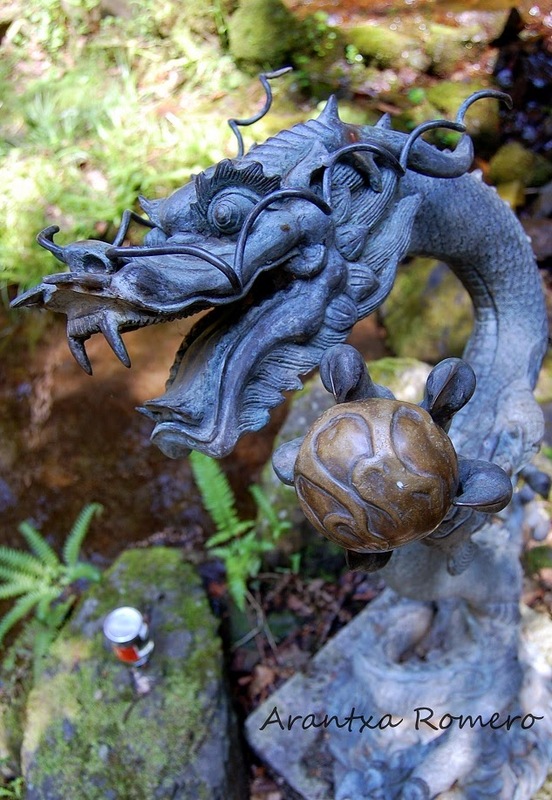 Dragons are an important emblem of the Japanese culture, and can find them in every temple. This one was in our hiking in Kumara. It was a lovely area, and it wasn't crowded at all. But be prepared to climb all the stairs. Los dragones son un simbolo en la cultura japonesa, y estan presente en todos los templos. Este lo vimos durante nuestro paseo en Kumara. Una zona muy bonita y sin mucha gente. Pero preparate para subir escaleras.